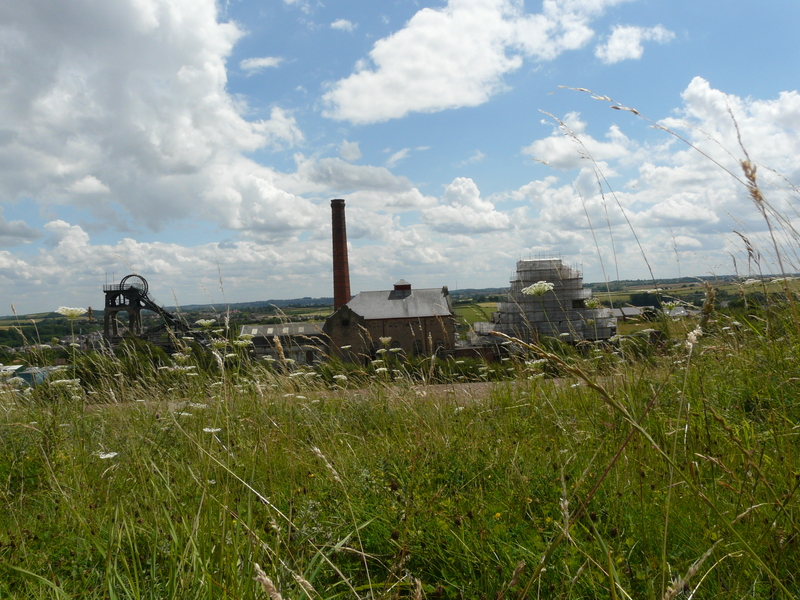 This historic pit building is a scheduled ancient monument which is managed, with the support of the Land Trust, by local community group the Pleasley Pit Trust. With a wealth of mining memorabilia on display, the pit provides a vital link to the past that will give future generations an idea of how their ancestors worked. 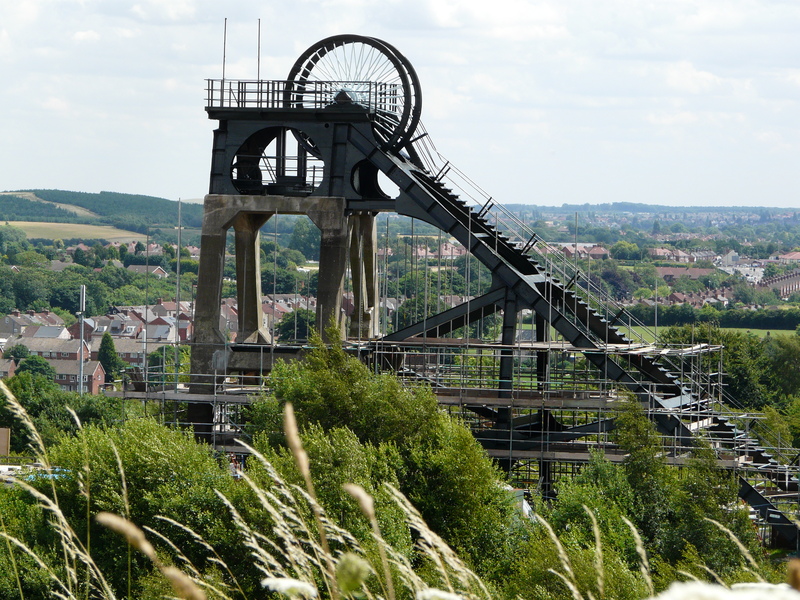 Pleasley Pit plays a vital role in keeping a crucial part of our industrial heritage alive. Thanks to the work of the Pleasley Pit Trust the building boasts one of the few remaining working winding engines – a truly amazing piece of engineering. The site was awarded a prestigious Heritage Angel award in 2011 in recognition of an outstanding contribution to the preservation of our industrial heritage. The cafe is open from 10am to 2pm, seven days a week. 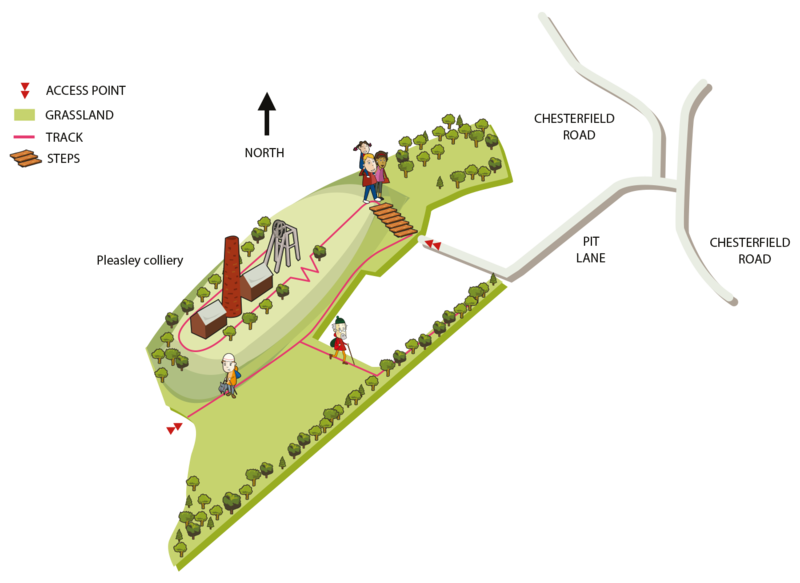 Due to the nature of the site, access to certain areas can be limited or difficult for prams, wheelchairs etc. Some assistance may be available; please contact us before travelling. Pleasley Pit was the oldest and deepest pit in the East Midlands coalfield. The first shafts at Pleasley colliery were sunk between 1872 and 1875 and the colliery finally ceased production in 1983. The colliery was noted for a number of innovative features, including the first electric lighting at the pit bottom, a cast iron shaft lining to control water inrushes and a novel arrangement of back to back winding houses. The buildings were listed in the 1990 and later designated as a scheduled ancient monument. The site was awarded a prestigious Heritage Angel award in 2011 recognising it as the best example of a restored and preserved industrial building. 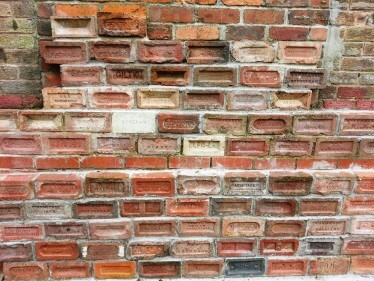 Investment from East Midlands Development Agency (EMDA) via the Homes and Communities Agency (HCA) National Coalfields Programme cleaned up the industrial dereliction left over from the closure of the Colliery in the 1980s and enabled the restoration of the building, a scheduled ancient monument. On completion EMDA passed ownership of the pit on to the Land Trust. 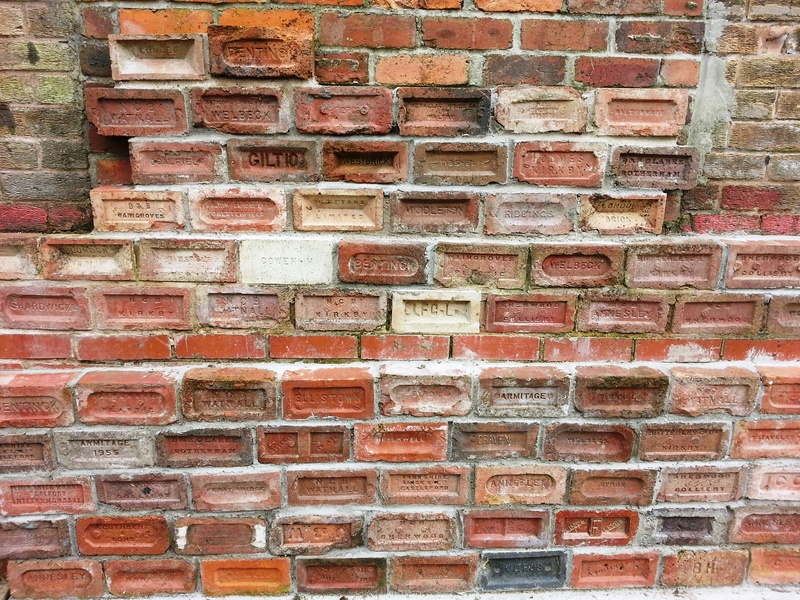 The Land Trust also cover the liabilities of the site and support the Pit Trust in their further restoration work and in protecting the historic building for future generations.